This book is a collection of Lee's most important works, placed in a historical setting and contextualized through the commentaries of other leading researchers in the field. The contributors were selected on the basis of their standing in the field. Some have been directly involved in collaborations with Lee, while others have participated in public discussions on particular controversies. All contributors know David Lee well as a researcher and scholar, and some know him on a more personal level-as a student, supervisor, mentor, or friend. 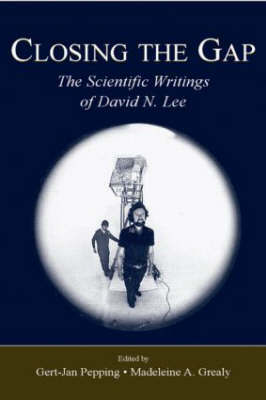 It is this mixture of involvements with David Lee and his writings that yields a unique exchange of ideas on the origins of movement. Closing the Gap: The Scientific Writings of David N. Lee is an invaluable resource for academics and postgraduate students studying perceptuo-motor control.